This 16% alc./vol. 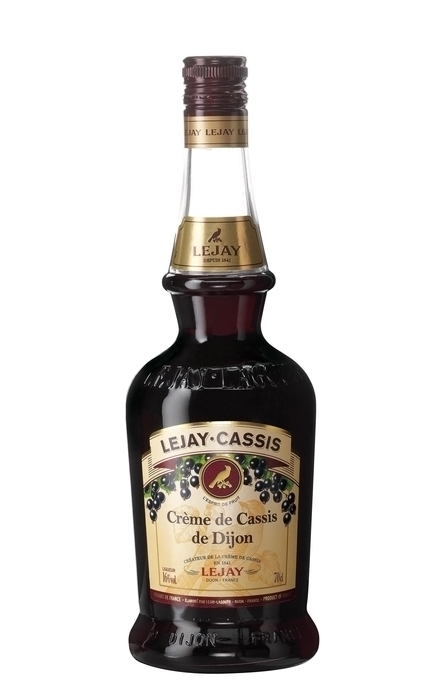 Crème de Cassis de Dijon from Lejay Lagoute is made with 55% Noir de Bourgogne and 45% Black Down varieties of blackcurrants with a small amount of blackcurrant bud infusion. 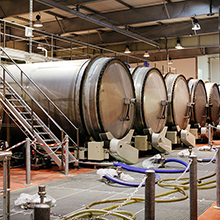 The blend is diluted to 16% ans balanced by the addition of 400 grams of beet sugar crystals per litre. 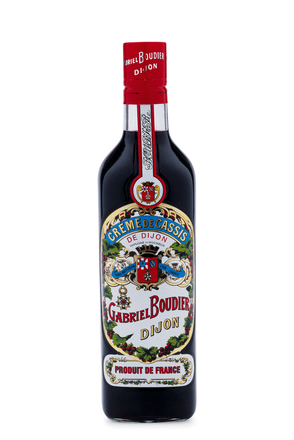 Very pungent concentrated blackcurrant juice. 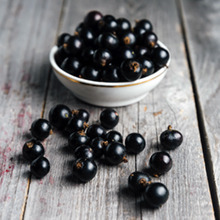 Intense blackcurrant with some blackcurrant jam. 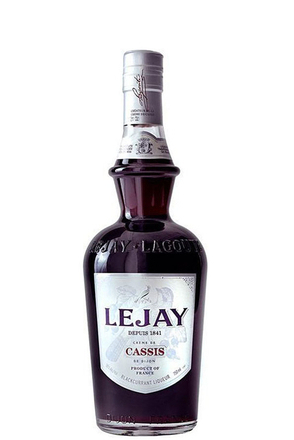 Syrupy mouthfeel with balanced tartness and sugar sweetness but thinner than other higher alcohol strength Lejay cassis. Dry fruit, with long lingering blackcurrant fruit.